Martin Scorsese’s mob movie “The Irishman” has been shooting all over New York this autumn. From Harlem to Ridgewood, Staten Island to Scarsdale, the 1970’s drama centers around the disappearance of Teamster boss Jimmie Hoffa. Based on Charles Brandt’s book “I Heard You Paint Houses”, “The Irishman” tells the story of Frank Sheeran, a close Hoffa associate who claims to have been part of Hoffa’s murder. He also claims to have gunned down Joey Gallo in great detail in a deathbed confession. Great read. Check out a video of the set on our YouTube Channel. The corners of Orchard and Broome Streets are being transformed in Little Italy circa early ‘70’s NYC. 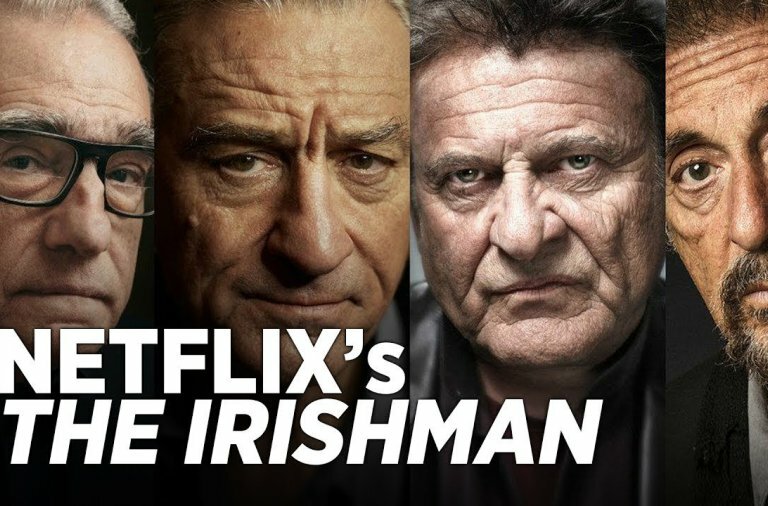 “The Irishman” will be released on Netflix in 2018.